Nancy Pelosi and the mainstream media were up in arms after President Trump canceled the speaker’s trip abroad. Heck, a Pelosi spokesman even suggested that 45 put Pelosi’s life in danger because he announced that she’d have to fly private if she still wanted to go (more on that below). The California liberal must not have remembered that there’s a partial government shutdown taking place at the moment. 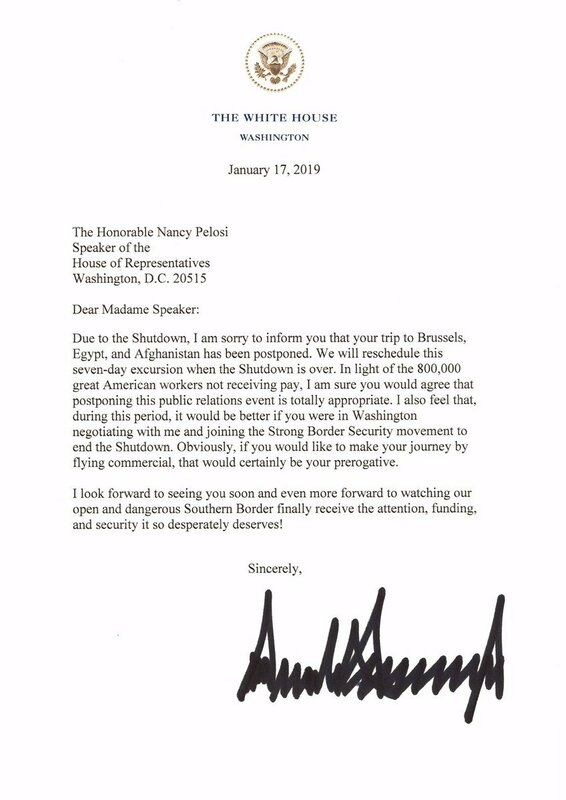 If workers can’t get paid, Nancy shouldn’t be allowed to fly on the taxpayers’ dime. That should be common sense. As it turns out, Pelosi has an extensive history of abusing military travel paid for by the American people. 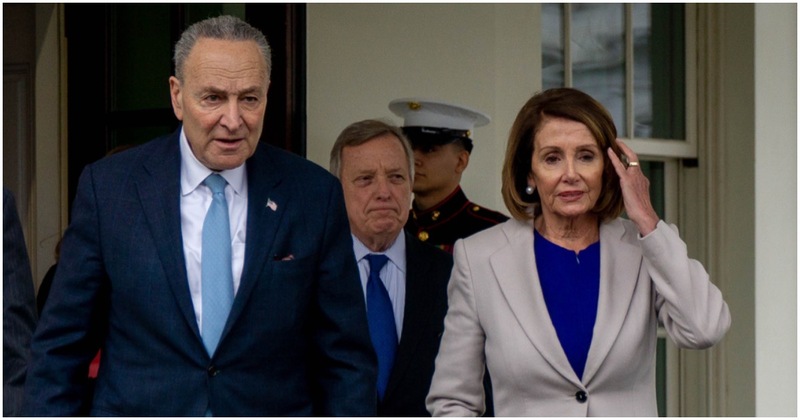 Drew Hammill, Pelosi’s deputy chief of staff, implies that President Trump is putting Pelosi and other Democrats in danger. 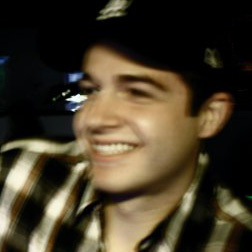 Hammill should apologize for being such a fear-mongering zealot. 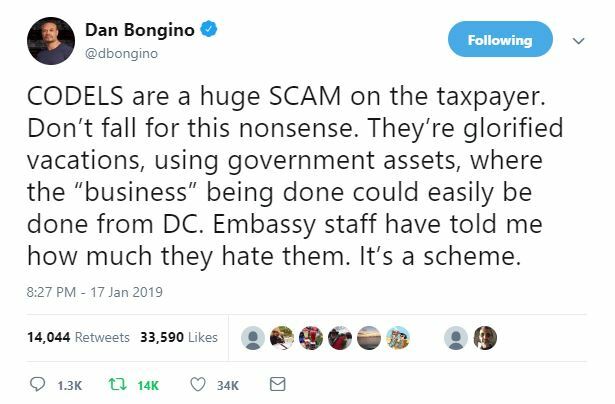 Pelosi was planning to head to Belgium, Egypt, and Afghanistan on the taxpayers’ dime – as one does when elected to public office. Her bags were all packed. She was ready to go. Then, President Trump said no dice. If Nancy wants to fly overseas to bash America she’ll have to fly private. Pelosi’s luggage was sent back to her office! 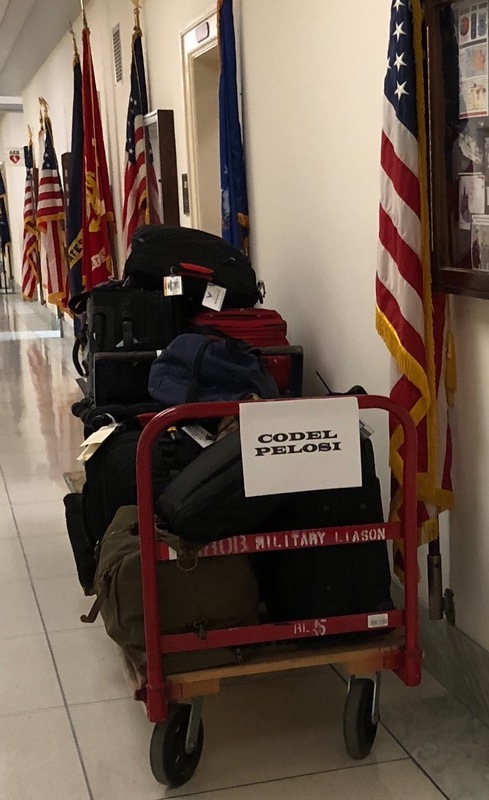 Speaker of the House Nancy Pelosi’s luggage has been returned to the halls of congress by cart, according to a picture sent to the Washington Free Beacon by a snap-happy tipster.